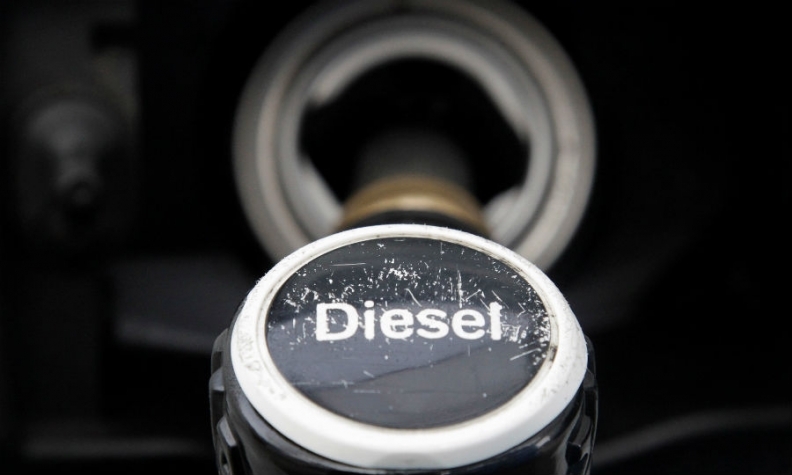 LONDON -- Diesel car sales in Europe fell sharply in the first half of the year amid buyer concerns over pollution and falling resale values as governments seek to reduce sales of vehicles with combustion engines. "The disaffection toward diesel engine cars is spreading all over Europe," the International Energy Agency said in a report. The market share of diesel cars in the European Union fell to 36.5 percent in the first half of 2018 from 42.5 percent in the first half of 2017, according to the IEA. In Germany, home to some of the world's biggest diesel car producers including Volkswagen Group and BMW Group, diesel car sales dropped to 31.1 percent of the total in the first half of 2018 from 41.3 percent a year earlier. A number of major European cities including Berlin, London and Paris have launched diesel car ban programs to fight pollution. Europe has been the world's biggest market for diesel cars since the 1980s after governments sought highly efficient engines to curb oil consumption and limit carbon emissions. Diesel engines have fallen out of favor in recent years over their high emissions of smog-causing nitrogen oxides (NOx) and following VW Group emissions-cheating scandal in 2015.